Destroyer’s Kaputt was my favourite album of 2011. I’d given up hope of ever seeing them live, as I doubt they’d ever tour Australia. The Vaccines’ What Did You Expect from the Vaccines? was a close second for album of the year. I got to see them both today. Live, back to back. Oh, and did I mention the Arctic Monkeys, Pulp, The Black Keys, M83, Yuck, We Were Promised Jetpacks, St. Vincent, Bon Iver and Radiohead. I’ve had the best two days of Coachella! It’s just that I’m 12,000km away, and have the wonders of streaming technology, social media, YouTube and State Farm to thank. Yes, it’s not the same as being there, but it’s a darn close second! 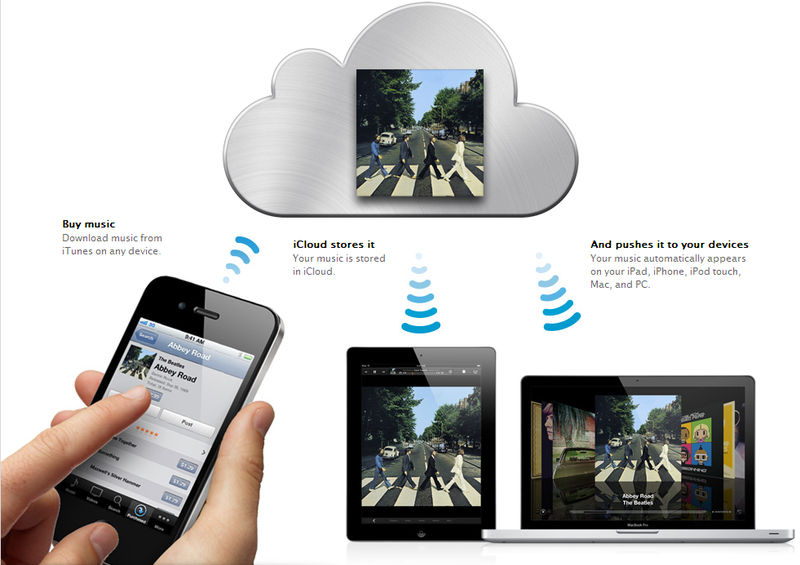 iCloud + iTunes Match. 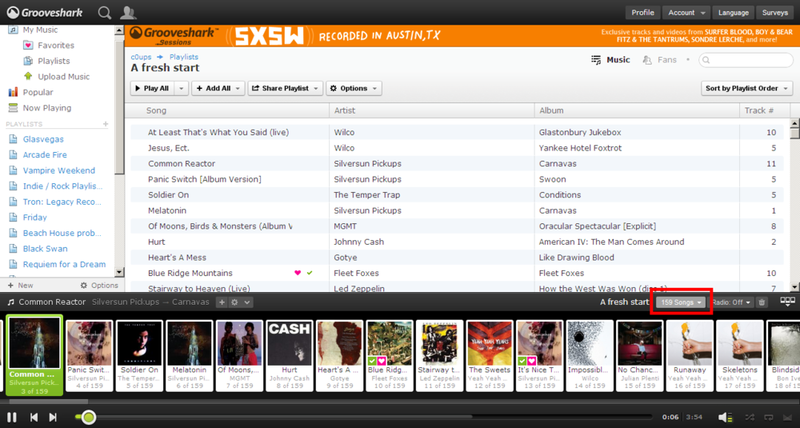 A viable streaming music option at $25/year? Today I realised I’ve completely misunderstood what iCloud and iTunes Match do. It got announced at WWDC, and I, for whatever reason, assumed it was simply Cloud storage. In having a conversation with Mr. Colman on Google+ several hours ago, and the latest news that streaming has been added, the nature of what Apple pulled off dawned on me, and it’s rather impressive. I haven’t downloaded music onto my PC in over a year, because I’m a happy Grooveshark subscriber, but, I know many people still do, and most likely, it’s pirated music. 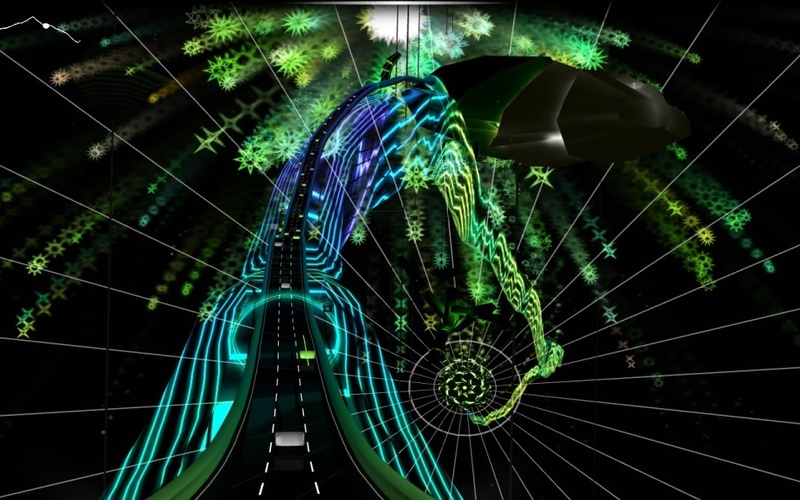 Watch it in full screen. The immersion adds an unbelievable amount to it. What can I say? This song is a mess of melancholy beauty. Matt Berninger’s baritone voice, the violin, the addition of the brass, the simple, yet deeply emotive lyrics, and the elation at 5:15 when it kicks into overdrive. I love it. I really, really love it. I was at peace and oblivious to the torrential rain surrounding me while walking home today, and felt this very out of place entry deserved a place on this blog. The first version I heard of About Today was the live performance (audio only) that sits on The Virginia EP, but I was on the train today and saw the version above and fell in love all over again. My only regret is that they didn’t play this live when I saw then at The Enmore earlier this year. 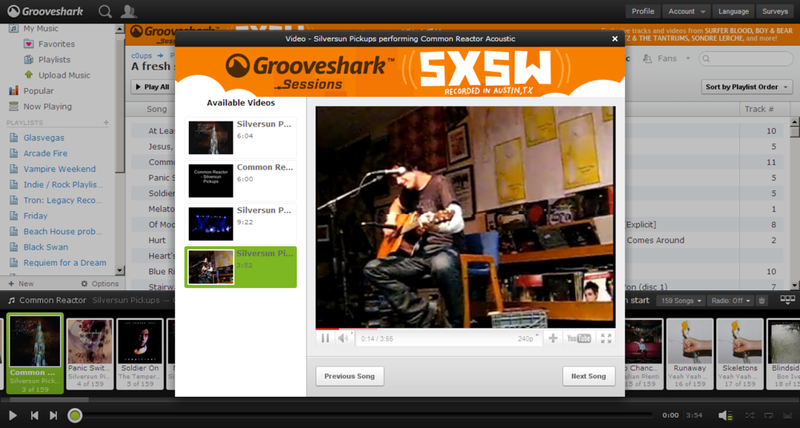 Did you know Grooveshark had a Video Mode?! 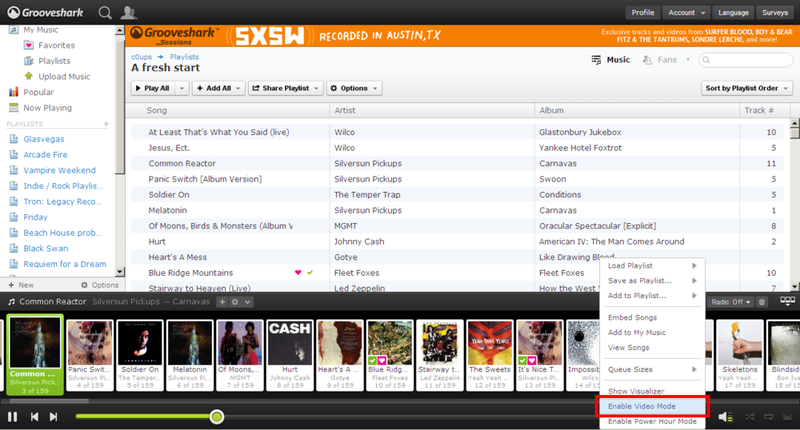 Note: This is for Grooveshark paying members only, as far as I know. So yeh, I went ahead and tried it, and it does indeed work! I was thinking lately of how I hardly see music videos anymore since I do most of my listening on Grooveshark, but this is quite the convenient indeed! Wow! What an amazing, three day musical extravaganza we [@ahmedbaghdadi, @reetssydney and Hari [damn you for not being on Twitter [and no, this was the non-douchey Hari]] just witnessed! I thought the Big Day Out was something, but my goodness, Splendour in the Grass was far beyond what I expected. Washington, Foals, Miami Horror, Hot Chip, LCD Soundsystem, Grizzly Bear, Ben Harper & Relentless7, Two Door Cinema Club, Operator Please, Tame Impala, Wolfmother, Florence + The Machine, The Strokes, Miike Snow, Whitley [10 minutes, anyway ~_~], The Vines, Passion Pit, Mumford & Sons, Empire of the Sun. And of all that, only one disappointment; LCD Soundsystem. I think I can live with that. The whole lineup is here. Well, here’s that particular order then.